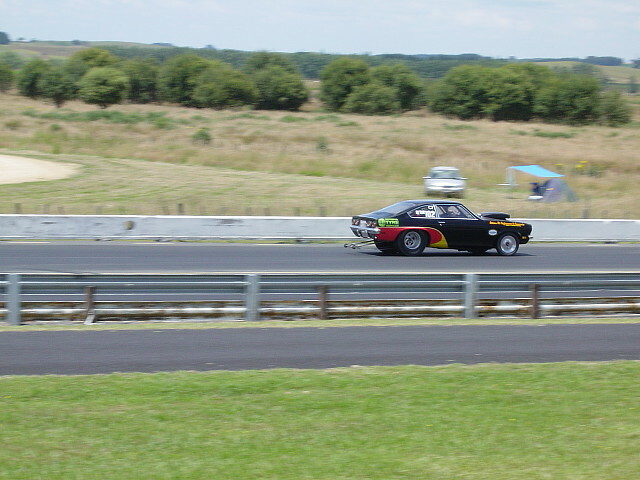 It was a hot sunny day with a good turnout of cars in all categories. 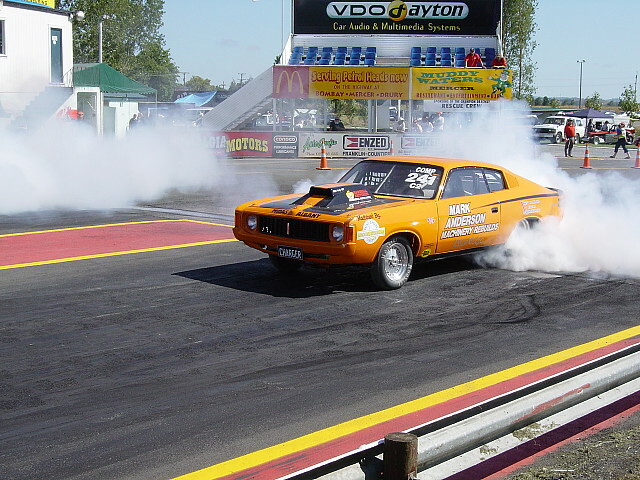 Plenty of racers from the Wellington area participated, indicating their provincial pride to travel all the way up to Champion. 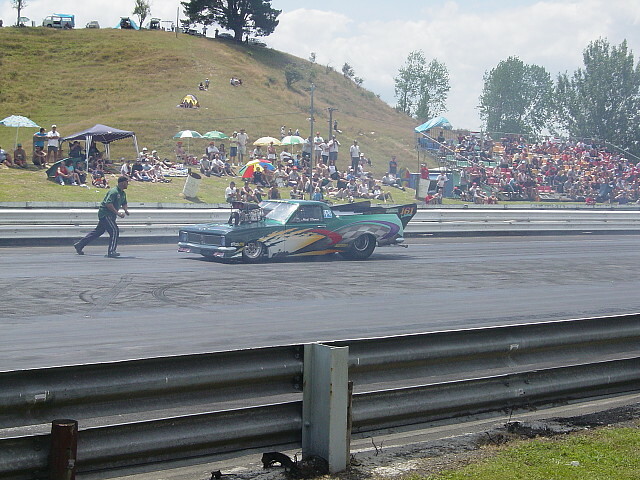 Crowd numbers seemed a little down, which wasn't surprising as other motoring events were on at the same time. 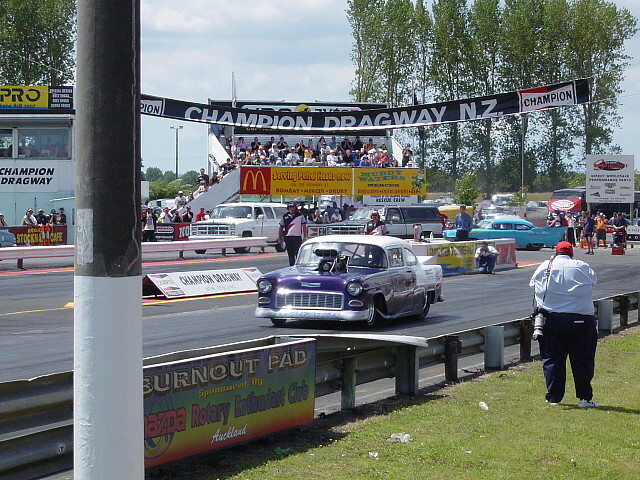 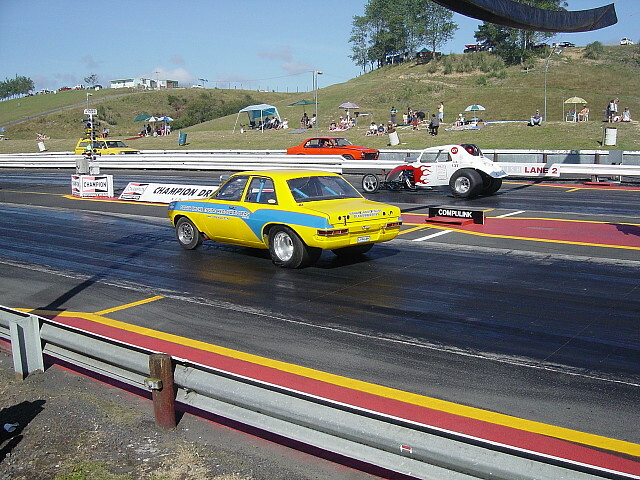 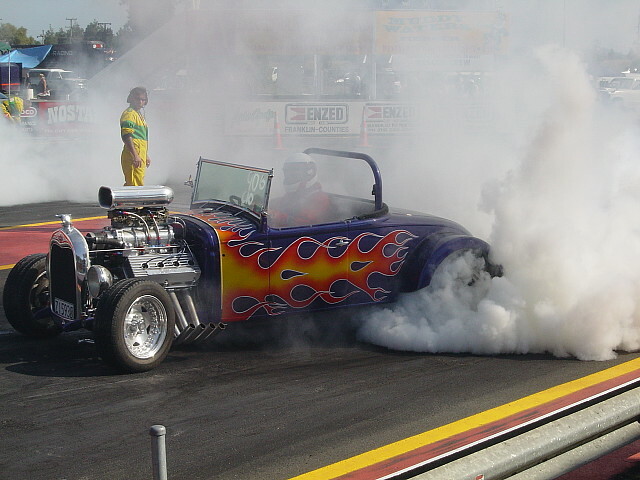 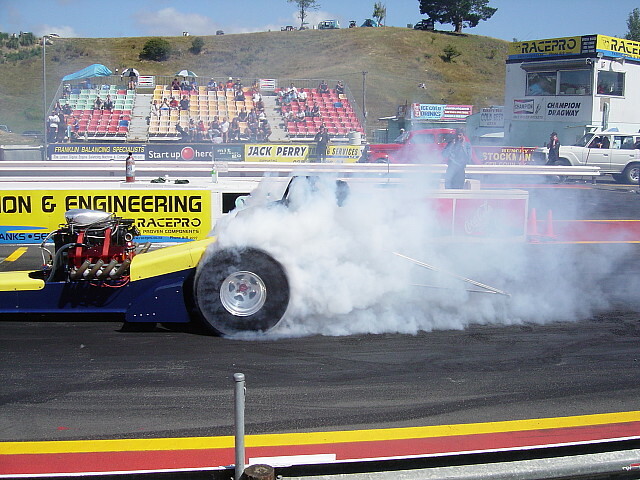 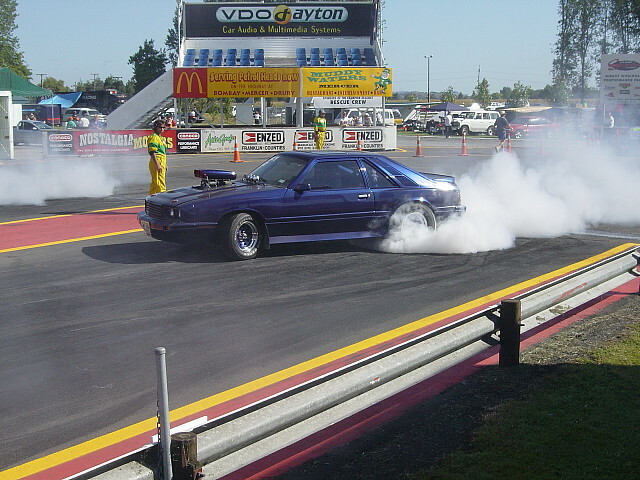 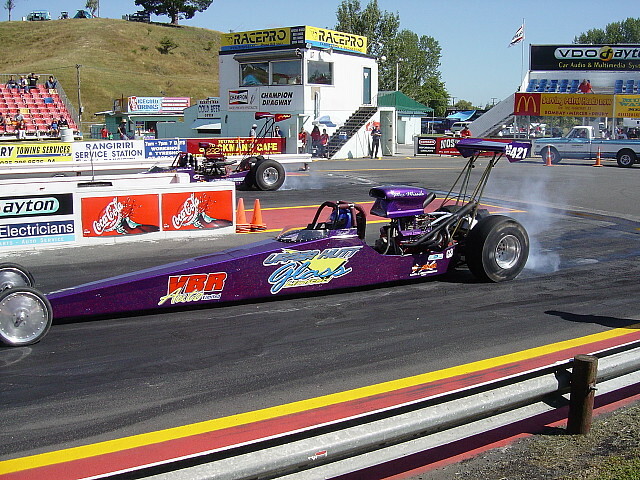 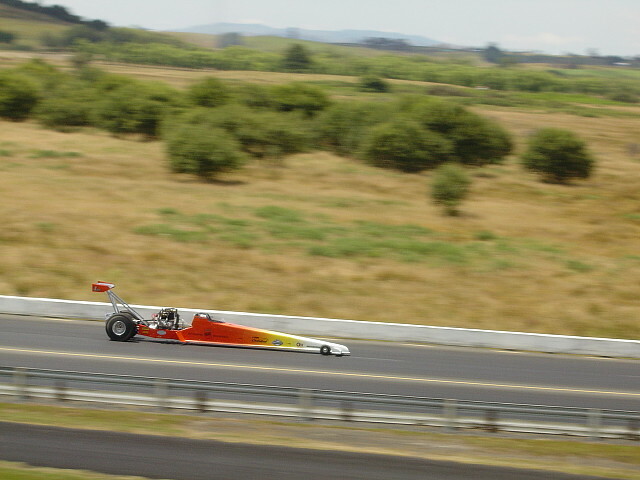 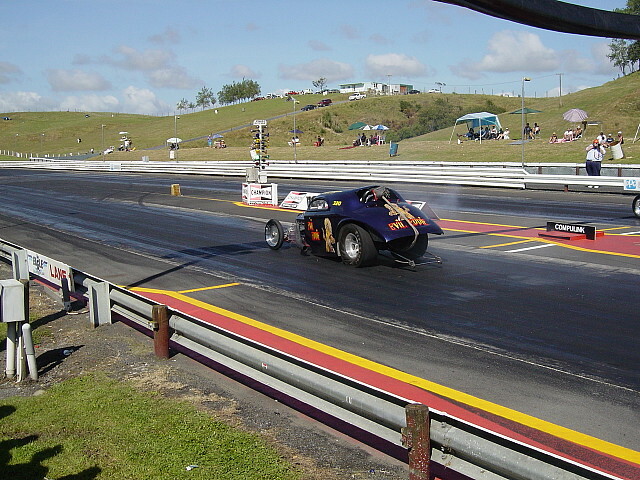 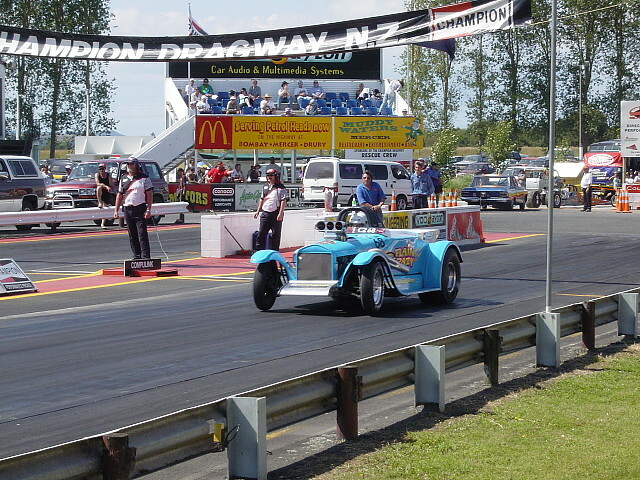 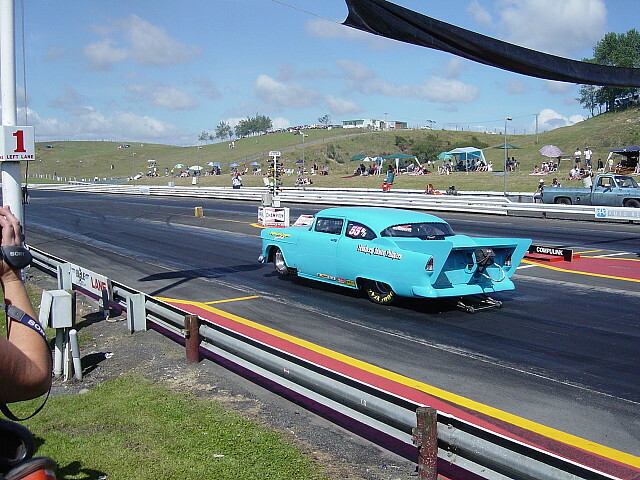 Two Waikato drag racers broke National records. 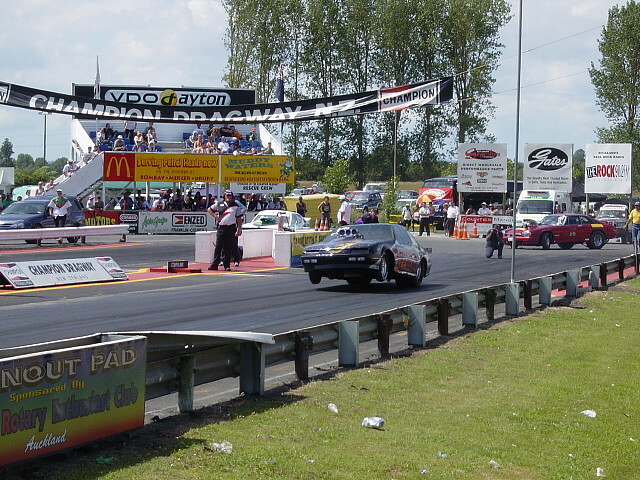 The Price brothers, in their blown Chev smallblock rail ran 6.72 seconds at 199.73 mph to claim both the BB/Dragster ET & MPH records. 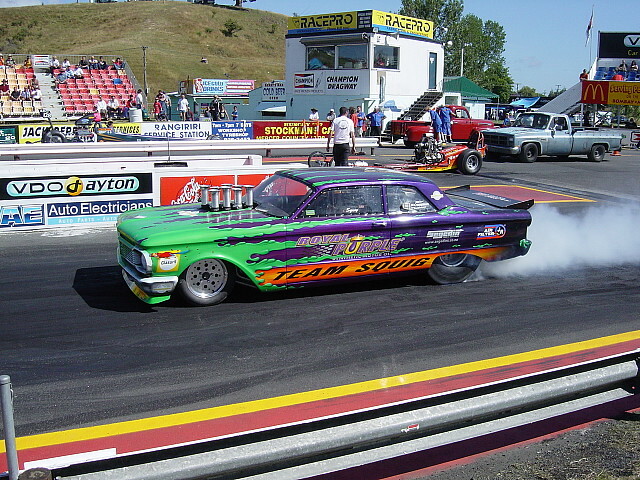 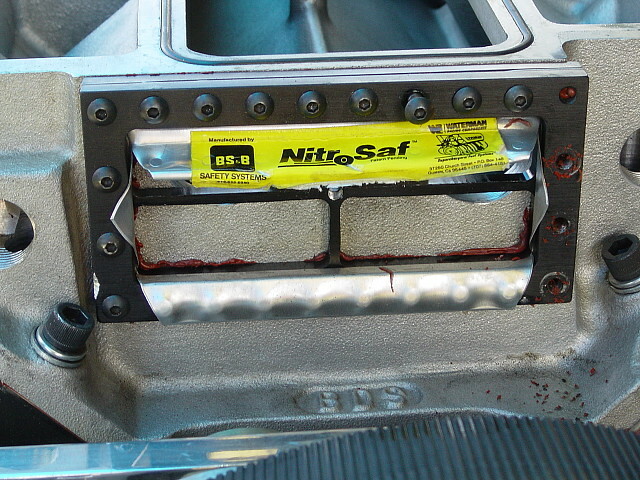 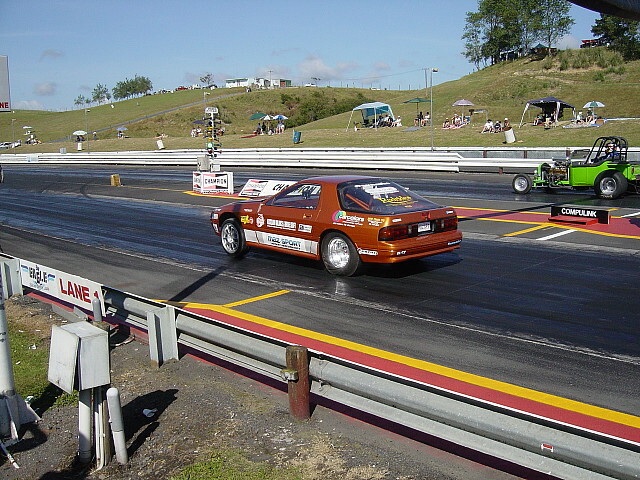 Also Mark Hudson in his Ford smallblock powered Capri ran 128.25 mph to claim a new speed record in C/Street.